On June 21st, Pop/Dance recording artist EQCHANNEL will release her new album When The Night Has Come on iTunes, GooglePlay and Spotify. The album is a mashup between Pop, EDM and the eclectic creativity of composer EQCHANNEL. The songs were inspired from real stories with rich melodies. 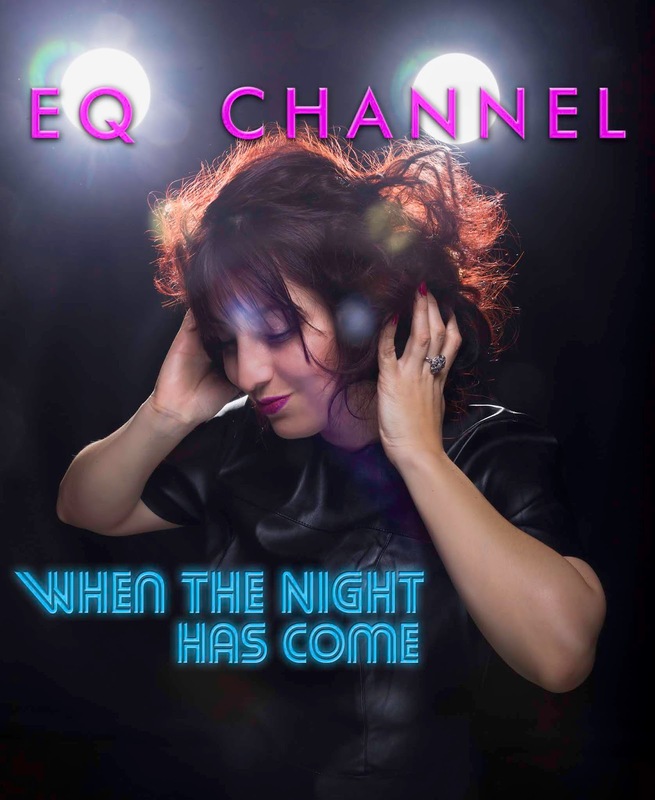 EQ Channel's vision for the record was to create music that would be part of people's lives (dancing, work-out, driving, morning rituals) and inspire listeners with a positive call to let go and dance.